The department store LIBERTY exists since 1875. It is known for its innovative designs. The idea of the store was to create a place for customers to discover exclusive design, textiles and furniture from the Far East. So the products of LIBERTY are all inspired by Japanese culture and style. 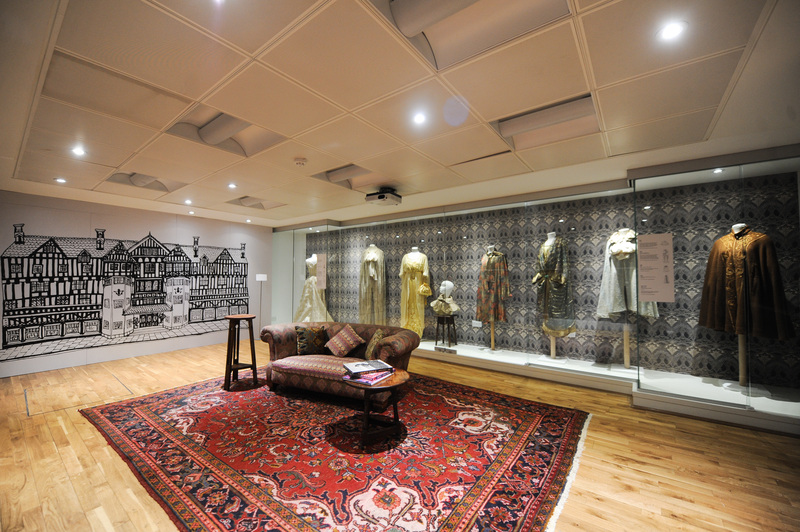 Now LIBERTY celebrates the 140th anniversary of the company with an exhibition at the Fashion and Textile Museum in London. You might even know the famous floral, paisley and patterned prints. 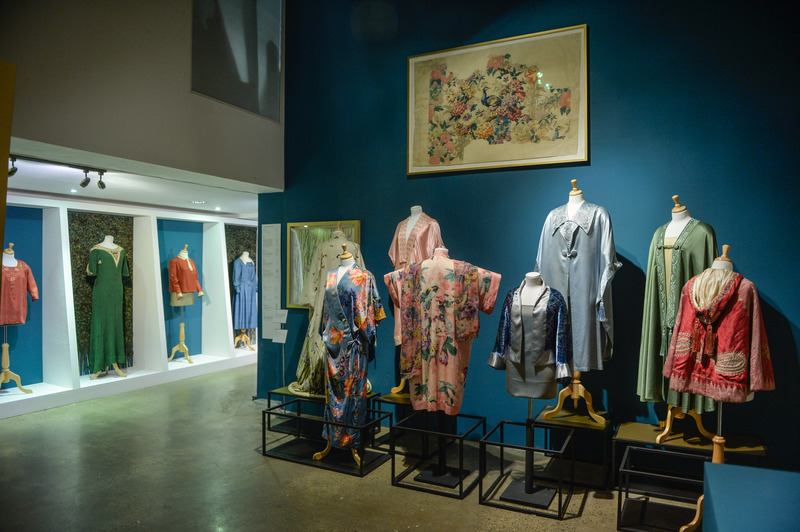 The exhibition explores LIBERTY’s impact on British fashion, from orientalism and aesthletic dresses in the 19th century, to Art Nouveau and Art Deco in the early 20th century, and the revival of these styles since the 1950s. 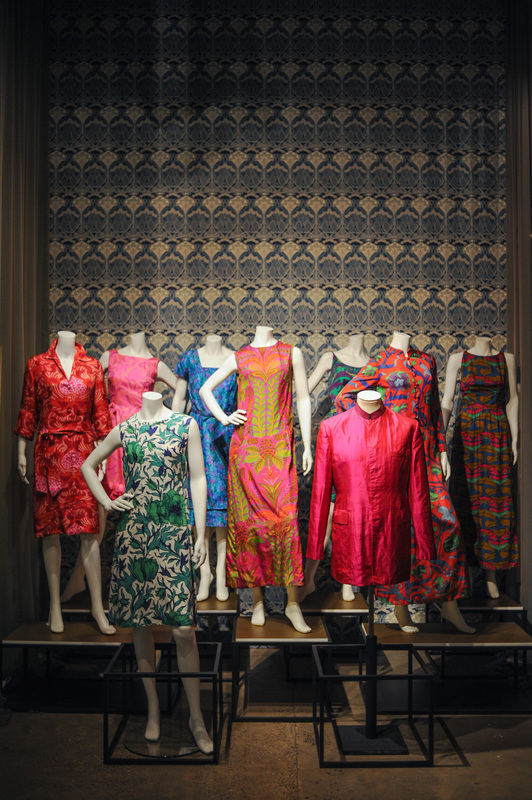 Over 150 garments, textiles and objects demonstrate LIBERTY’s strong relationships with designers since 1875 such as Arthur Silver of Silver Studio, Jean Muir, Cacharel, Yves Saint Laurent and Vivienne Westwood. The exhibition divides up into ten topics. The first station gives you an overview of the company’s history. Engage in a “Dialogue with the East” at the second station. Furthermore there are stations such as “Artistic Dressing”, “A Dying Art Revived”, “The Fabric of Fashion”, “The Art Nouveau Revival”, “Swinging Liberty”, “1970s Nostalgia”, “Collaborations” and “Liberty today”. Sounds like an interesting exhibtion.